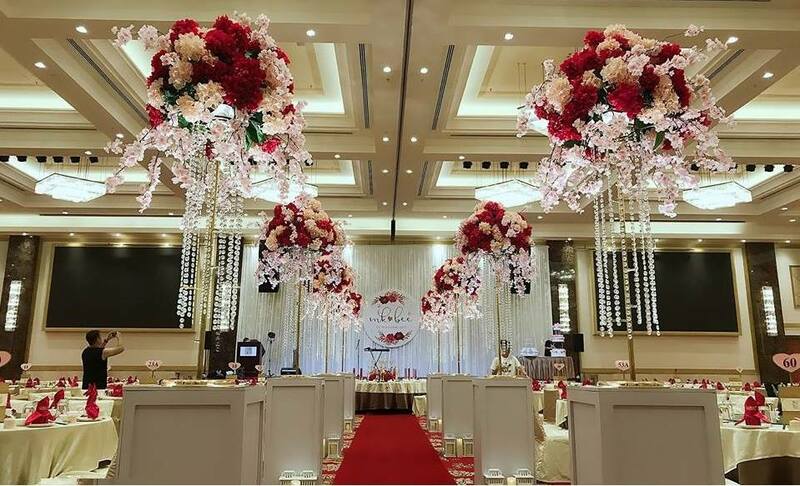 Indian Wedding Package 2018: fr RM808++ per table | Chinese: From RM988 | Capacity: 1200 pax | Recently renovated Grand Centro Ballroom is largest, column-free ballroom in Klang. 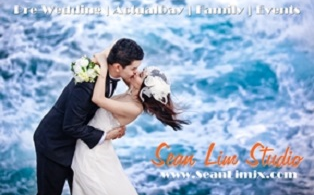 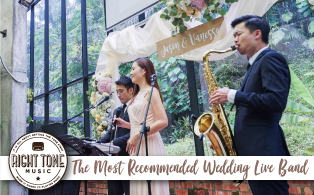 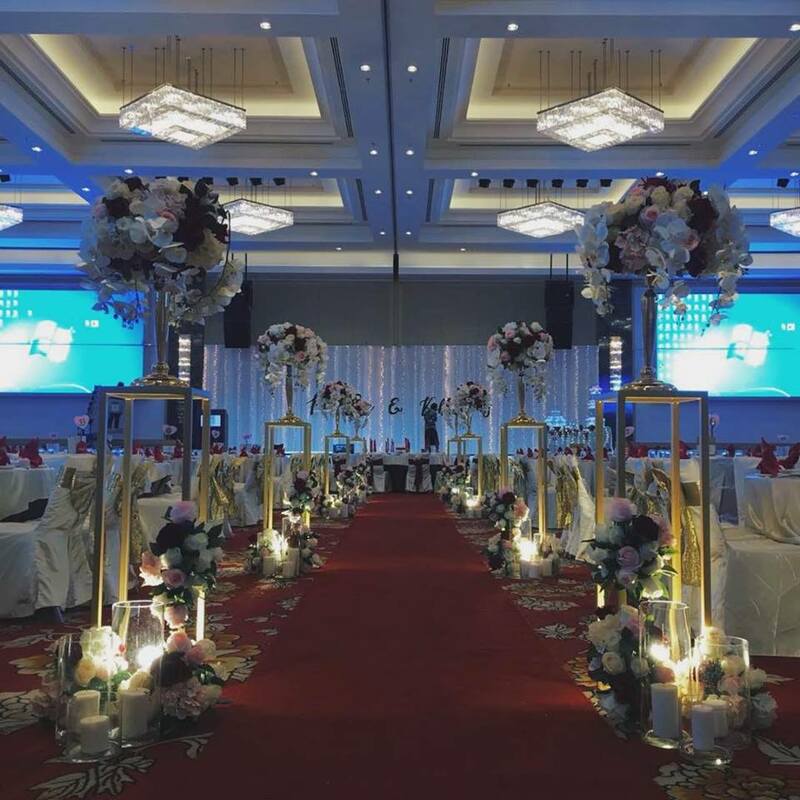 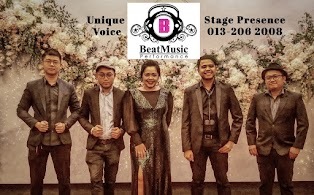 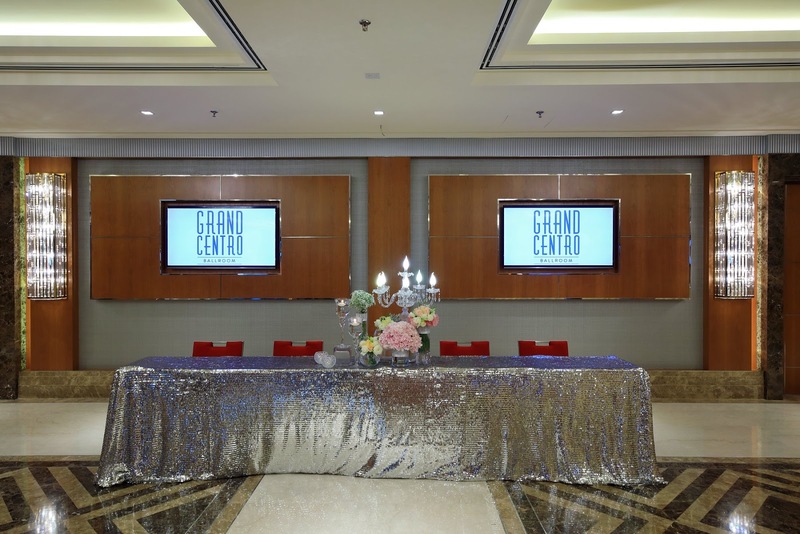 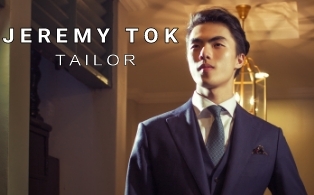 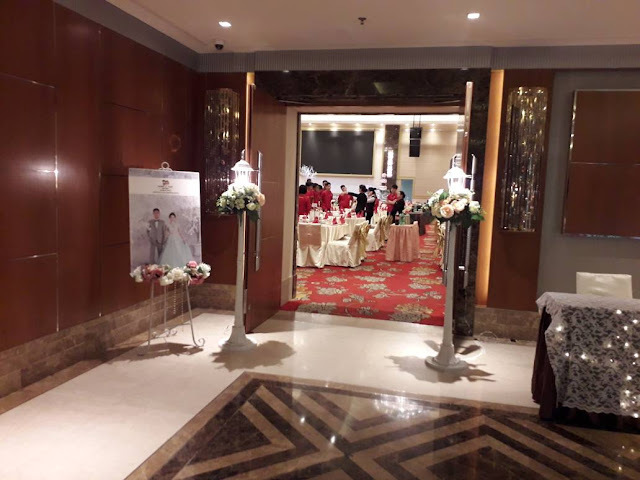 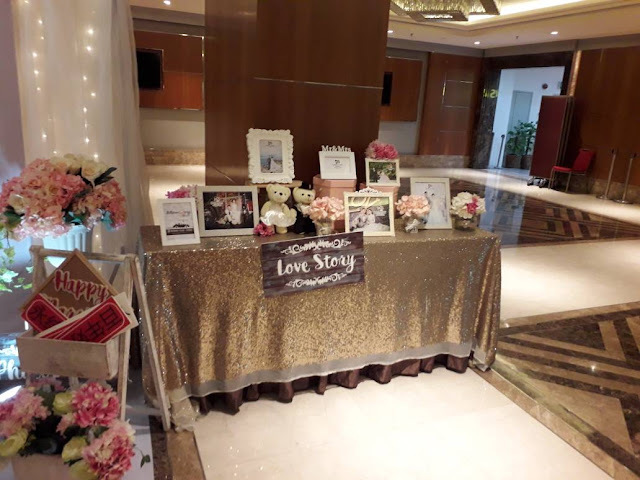 The huge screen, elegant ballroom, and nice interior make this venue the perfect place to organize a big and prestigious wedding in that part of Klang Valley. 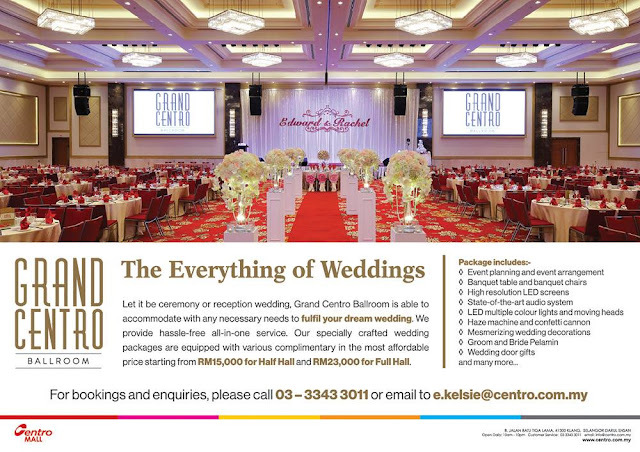 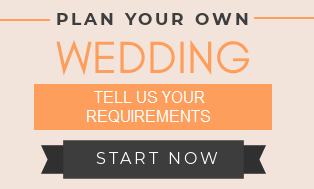 You can rent the ballroom on its own and arrange your caterer separately or take their all-in packages Indian Wedding package. The Chinese Wedding menu by Hao Xiang Chi Catering, specially for Grand Centro Ballroom, is highly recommended. 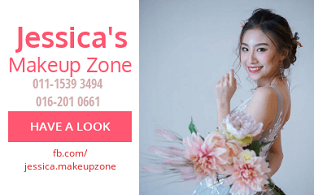 Negative reviews: Parking not so great. 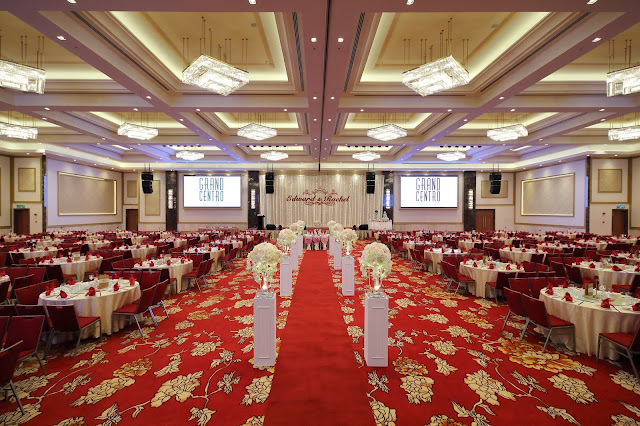 Reviews 2018: A lot nicer after they've renovated & the hall has a huge screen too! Nice ballroom but not so great parking. 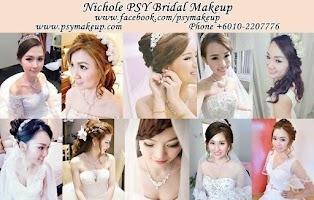 Very nice interior, suitable to host wedding dinner. 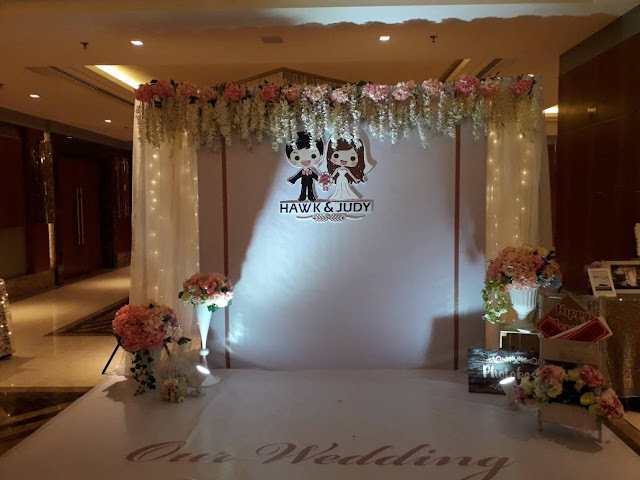 Indian Wedding Package 2018: fr RM808++ per table. Hall rental 2018: RM15,000 for half day event.